Photo essays welcomed. Posts can feature experiences already featured on canadianbucketlist.com, or introduce readers to something new. Full information + submissions here. 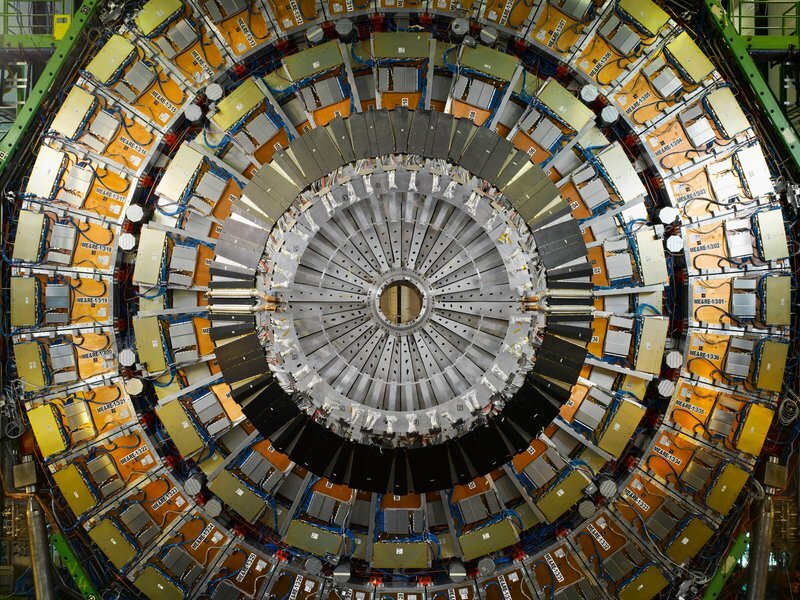 Any artists want to get up close and personal with the world’s largest and most powerful particle collider? The European Center for Nuclear Research (CERN) seeks submissions for its COLLIDE International Award. The lucky winner will get the opportunity to work with a CERN scientist on a project designed to bring art and science together. Free to apply by May 23, 2016. Full residency program details + application instructions here. It’s an exciting time for us as our new Cove Park Artist Centre steadily grows to completion. This spring we would like to offer you the time and space to pursue your practice or work on a creative project whilst in residence at Cove Park. Our individual, self-contained live/work pods and cubes are perfect for researching, reading and writing, and were designed to offer artists of all disciplines (working singular or together) an uninterrupted focused space to devise, explore, experiment or hone a creative project. We also have three 30sqm studios available to those needing additional room for small group work or individual making-space. Residencies available throughout March, April + May 2017. Deadline to apply: May 13, 2016. Full details here. 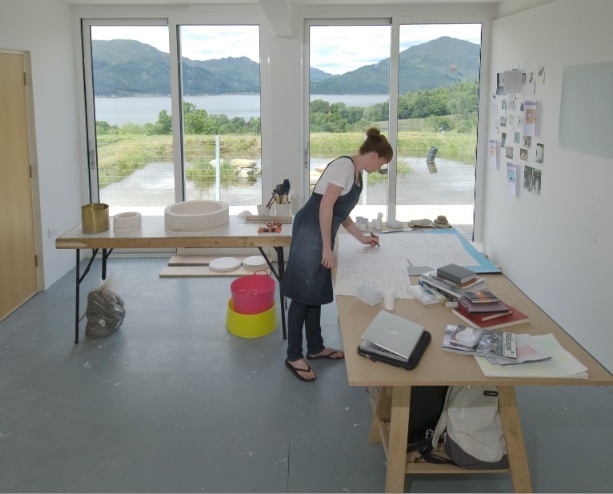 To apply, send an enquiry to Catrin Kemp (Assistant Director) at catrin.kemp@covepark.org. 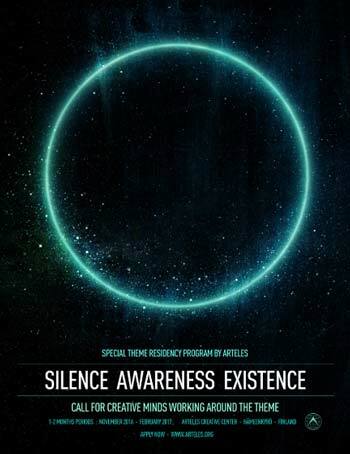 Silence Awareness Existence is a special retreat residency program for artists and creative minds working around the theme. It provides a journey into existence through art, silence and solitude, right in the heart of Finnish winter. Deadline to apply: April 29, 2016. Full details + application instructions here. International Artists in all mediums, emerging or established, invited to apply for individual or joint residencies from two- to six-month that give them access to the Foundry (cast iron/brass) or Pottery (slip-casting) in Kohler Co.’s Kohler, Wisconsin plant. The program provides 24/7 access to industrial studios, technical assistance, time to explore new ideas and techniques, free housing, round-trip transportation, professional photography services, materials, use of industrial equipment, and a modest stipend. Join those who have experienced one of the most unusual residencies in the world! The Joint Corning/Kohler residency program is open to emerging and established artists. Training in ceramics or metal sculpture is not required, but artists must have experience working with glass, and be capable of quickly mastering the industrial technologies. 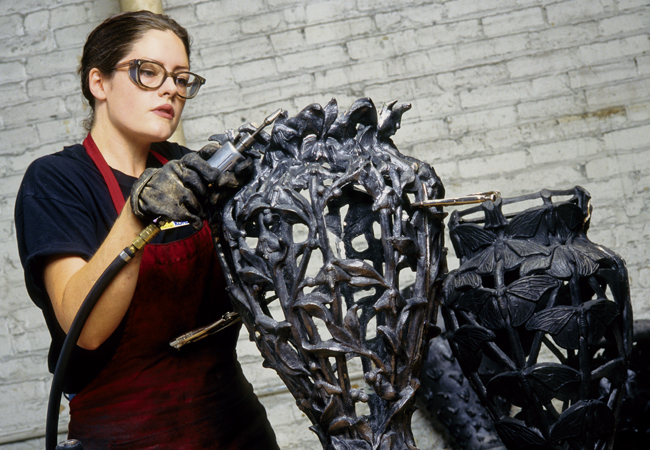 Artists-in-residence spend one month at The Corning Museum Studio and two–six months in Kohler Co.’s Foundry or Pottery. Successful Joint residency proposals will incorporate a unified project using the resources available at both institutions. Free to apply by April 1, 2016. The Hewnoaks Artist Colony is seeking an organized, responsible creative person to live on our beautiful campus on Kezar Lake for the summer. The right candidate will have experience with artists and artist colonies and a willingness to fit their own creative practice around the needs of our residents. Duties will include checking residents in and out each weekend, some cleaning and caring for our cottages, making sure artists have what they need to work, communicating regularly with the Hewnoaks Program Manager and local board members, attending to any sudden facilities issues, and encouraging conversations among resident artists each week. This position requires living at the Hewnoaks lodge from June 23rd through September 24th and will involve roughly 15-20 hours of work each week depending on the needs of the residents. Applicants must be able to work all or most Saturdays as this is our change-over day, and days away must be scheduled in advance. Spouses and significant others are welcome to stay as well, but children cannot be accommodated. 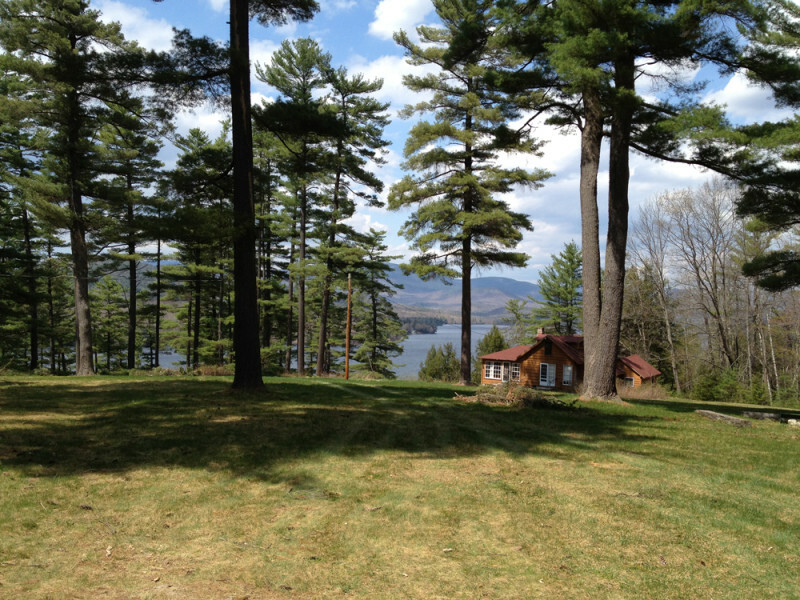 Payment is a $3,000 stipend for the summer + private room and studio space in our main lodge. Please submit a letter of interest, a resume and three references, saved as one pdf, and email it to: info@hewnoaks.org. Deadline to apply: March 31, 2016. World of Beer seeks 2 DRINK IT INterns to travel the world, taste + review beers this summer: “We’re inviting a team of interns to travel the world, hopping from brewery to brewery, WOB tavern to WOB tavern to explore beer for themselves and share their stories with WOB drinkers across the country. Fill out a quick application at Worldofbeer.com/drinkitintern and share a one-minute video that shows your passion and interest for the position. The videos should help us get to know you better. 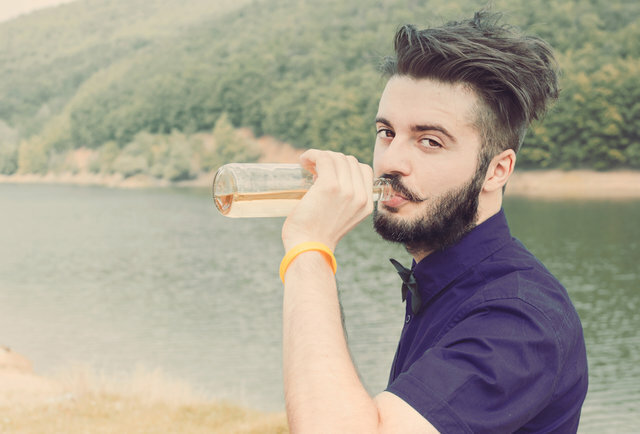 Your most epic beer memory, best trip you’ve ever been on, or an ode to your favorite beer are all fair game. Be creative and have fun! 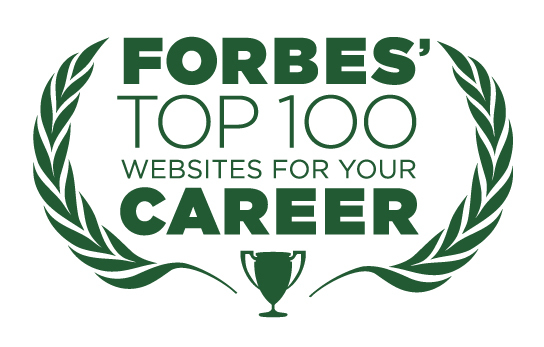 Be sure to include links to your social media pages so we can learn more about you! Interviewees can move their application to the “top of the pile” when they audition at one of WOB’s in-tavern interviews across the country. Candidates should be ready to show us their true personality, wow us with their social media and creative prowess, impress us with their passion for beer and food, and own the stage in front of our panelists. To be eligible, candidates must be 21 years old by March 1, 2016. Must be a U.S. citizen or have a permanent U.S. work authorization. Open to applicants in all 50 states. Applications accepted until March 26, 2016. To upload application video or get more information, visit Worldofbeer.com/drinkitintern.